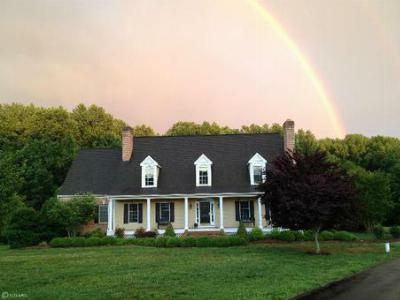 2700 Fallsbrooke Manor Drive in Fallston MD is a 5 bedroom cape cod on over 2 acres. The neighborhood of Fallsbrooke Manor is located off of Laurel Brooke Road, a quaint road that funs through Gunpowder. This home is minutes from Rt. 152 and a short drive to Bel Air Rd, Harford Rd, and I 95. Local schools are Fallston High School, Fallston Middle School, and Youths Benefit Elementary School. There are currently 43 homes for Sale in Fallston. Linda Greco - Realtor - Exit Preferred Realty – Specializing in helping buyers Find A House In Maryland with emphasis in Bel Air and Fallston. For details about communities in Harford County such as Glenangus Bel Air, Greenbriar Hills, and Village of Bright Oaks. Search for homes in Fallston, Fallston Crossing, and Franklin Chance, and Woodcrest.